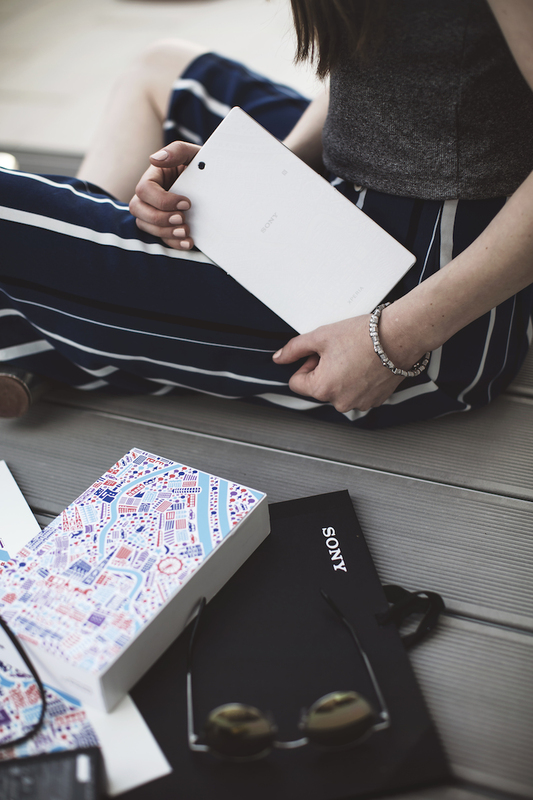 By now, most of you probably already know that i am a huge fan of individual and unique pieces – either with a different look, a special meaning or an amazing history behind – when you have something that makes you smile and creates an attachment you will definitely keep it forever and that's why i'm super excited to share this amazing and individual project created by Sony. As you guys guessed it by the title i have something really special for you today. 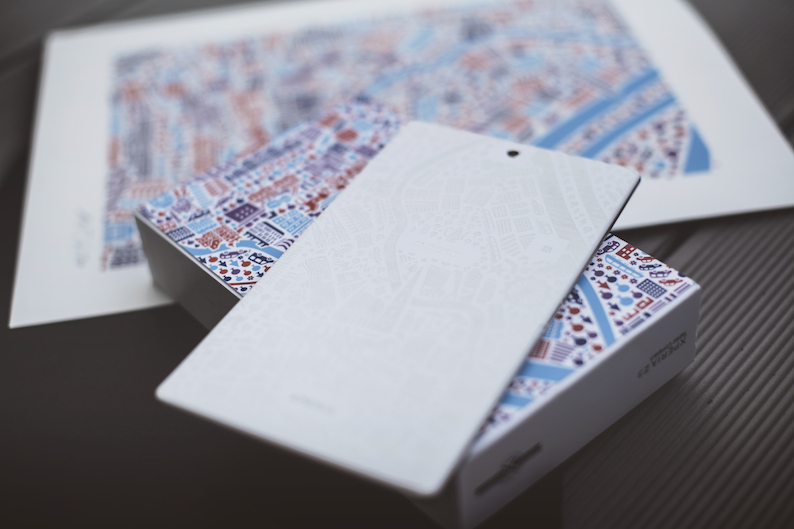 Sony has created a limited edition run of the Xperia Z3 series where the back of the handsets feature an engraved illustration inspired by different cities – like Berlin, Tokyo and Warsaw and guess who joined the Club – yes, Vienna. 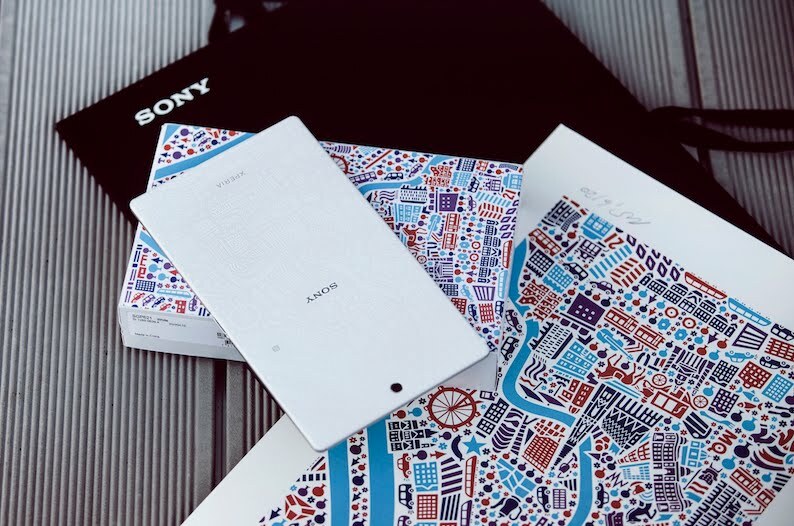 The project itself is called „Stadt Talente“ (City Talents) and for this version you see on the pictures Sony teamed up with another amazing illustrator Nina Wilsman in order to create the cityscape of Vienna which feature her favortie places on the back of the Xperia Z3 Tablet. 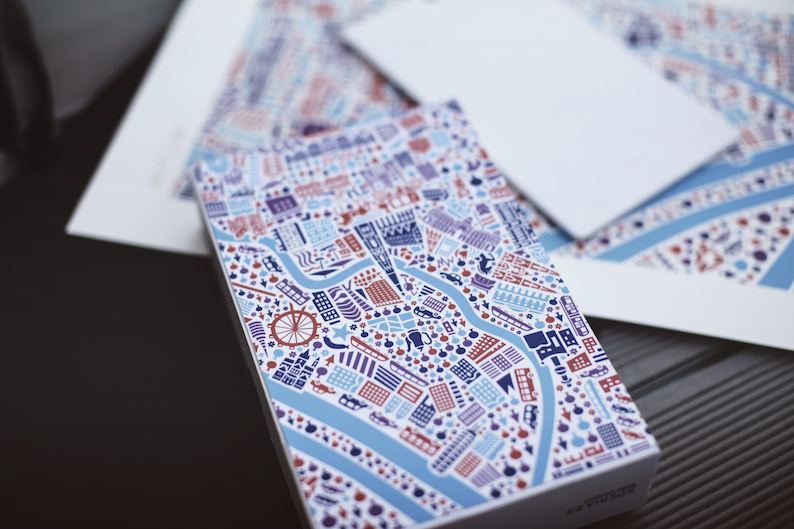 Her mission was simply to convey a positive attitude towards life and showing her fascination of her favorite city. In her opinion Vienna is truly a mix of history, a specific big city flair in combination with green oases which you will find right in the middel of the austrian capital Vienna. 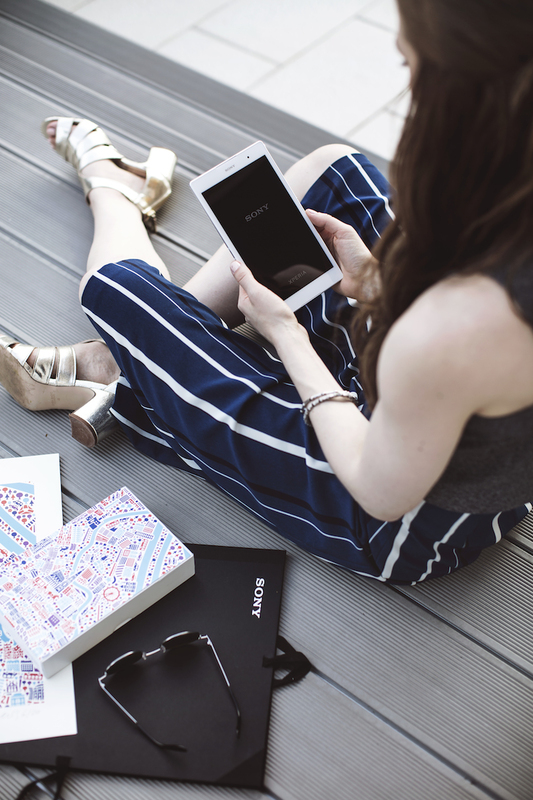 The tablet itself is not only superlight and superslim (at only 6.4 mm slim and weighing 270 g) but Sony also claims that the Xperia Z3 Tablet Compact with a 8.0 screen (bright and sharp from any angle in any light) it is the „most powerful and lightest waterproof tablet“ on the market. But enough said - now it’s you turn in order to participate this amazing give away! Follow the steps down below! 3. Tell me what's you favorite place in Vienna, or what would you like to visit? 4. Leave the same (registration) email in the Comments so i can contact you if you win! The Giveaway will end on the 26th of July! Good luck everyone! Ich bin Fan vom MuseumsQuatier.. und dir ;-) ! Never been, but if I ever go the Schönbrunn Zoo would be a must! Thanks for the chance!